In part of this series, we went over installing session-based RDS roles and installed them on servers in our RDS farm. In this part, we will deploy an application using RDS. I have installed Notepad++ on my session host. 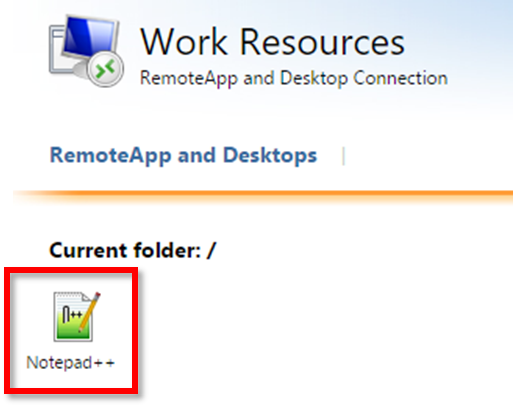 Most of the work is done from Server Manager under the Remote Desktop Services node. To being, I’m going to create a new Collection. A collection is group applications deployed to a group of users. A collection can have as many applications as you would like, and as many groups assigned to them. 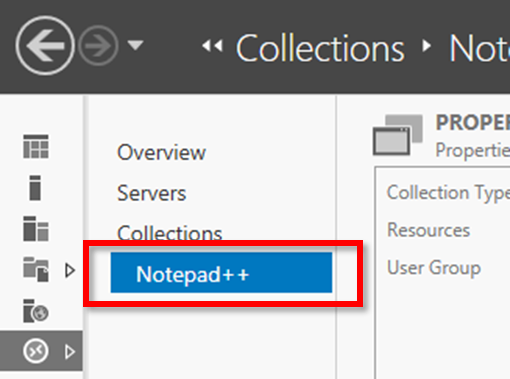 To create a new collection, click “Create session collections” on the Overview page of the Remote Desktop Services node. The collection wizard is pretty simple – just walk through it giving the collection a name and an access group from Active Directory. I would recommend creating a group per collection. After creating the collection, select it under collections in Server Manager. 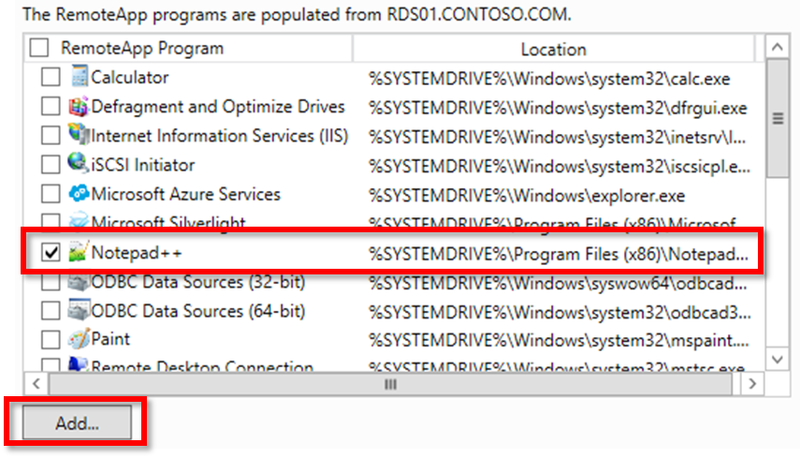 By default, RDS deploys the entire desktop instead of just the application. 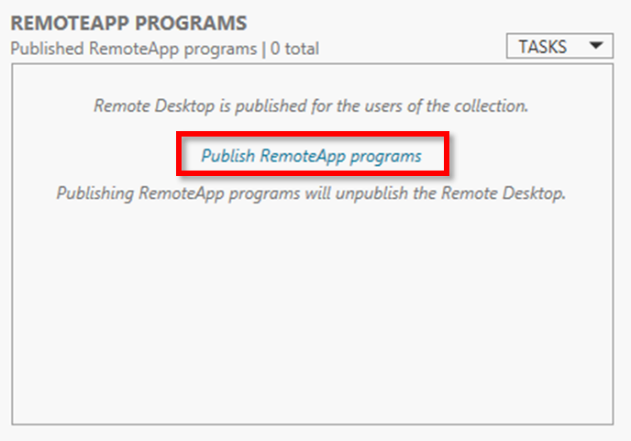 This is a collection setting, so if you click “Publish RemoteApp programs” in the middle of the window, we can convert this to just the application. Now we have the publish applications wizard. This wizard finds all of the applications installed on this server. You have to check the box of the application(s) you want to deploy. You can deploy multiple applications from the same server. I am deploying Notepad++, so I select that from the wizard and click Add. Next, the wizard asks you to confirm, and you click Publish. Now if I launch my RDS web portal and log in, I see Notepad++ as an available option. Come back for the final part in this series about profile disks.